This photograph was made from above Hutt Lagoon near Kalbarri in Western Australia. 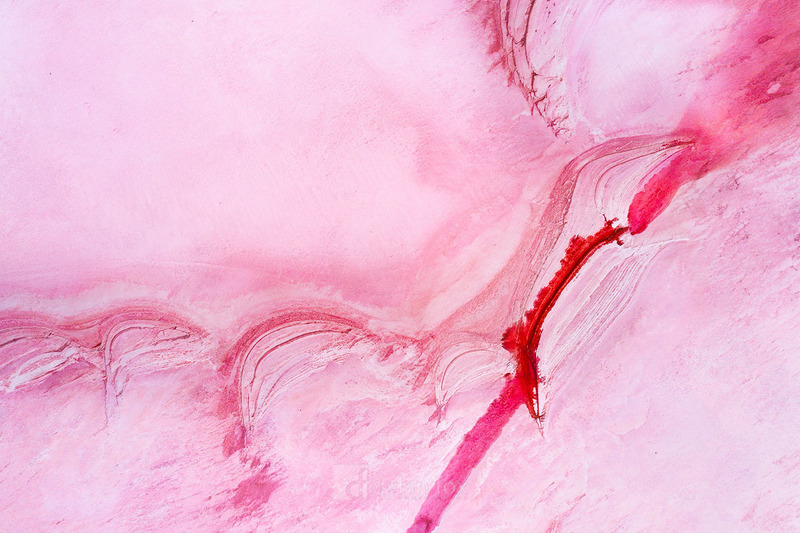 This beautiful pink coloured salt lake comes to life with a little elevation. Revealing bizarre textures and formations. Secure your limited edition, Hutt Lagoon print, 'Scar', by selecting your desired print size in the menu to the right.